29 Jun The Puzzle is Complete! 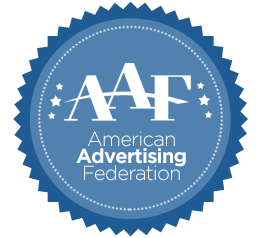 13 Mar The 2018 American Advertising Awards – Inland Empire Are a Wrap! 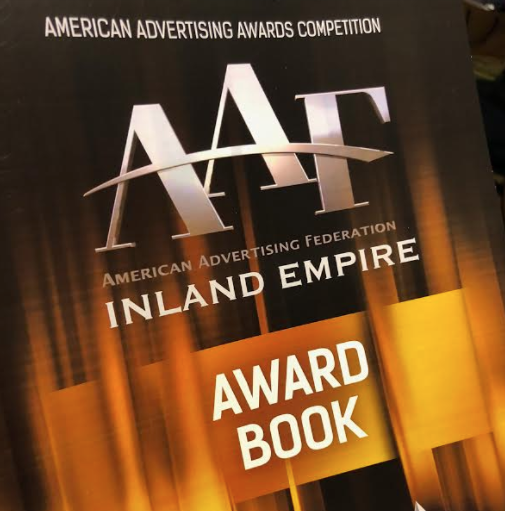 The 2018 American Advertising Awards – Inland Empire Are a Wrap! Just In Time For Spring Training! 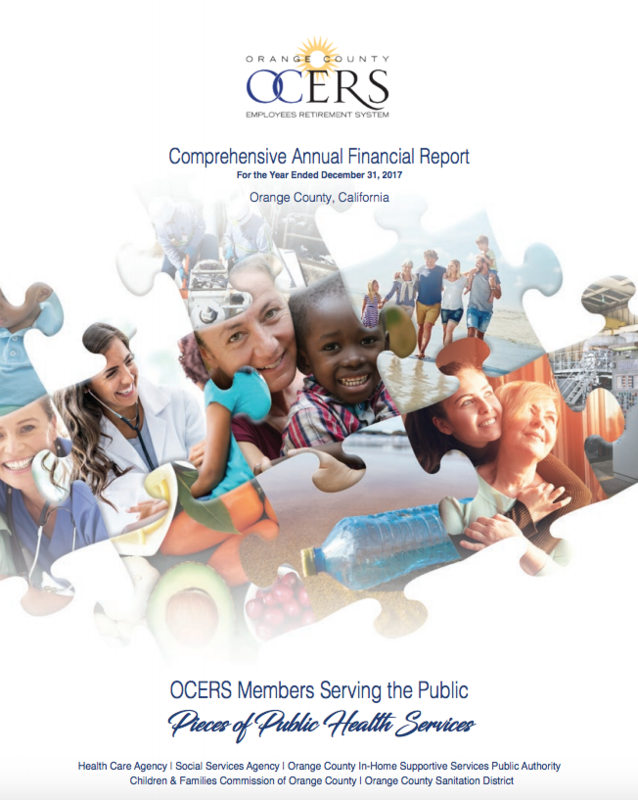 OCERS CAFR Goes to Print! Welcome Our New Client Dignity Health! Spencer Lewis Marketing | Graphic Design, Rancho Cucamonga, Ca. © Copyright 2018 Spencer Lewis Marketing Group. All Rights Reserved.